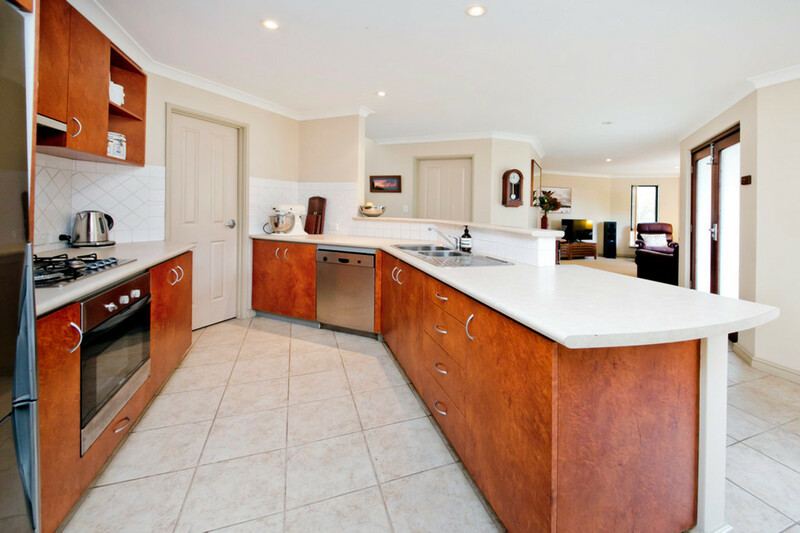 | This home is a Steal! 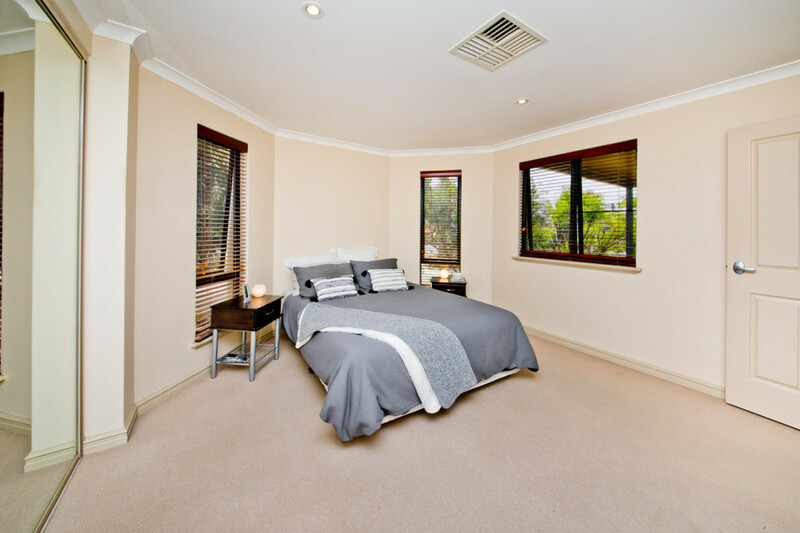 Secure and private the home offers three excellent bedrooms complete with good size bathroom. 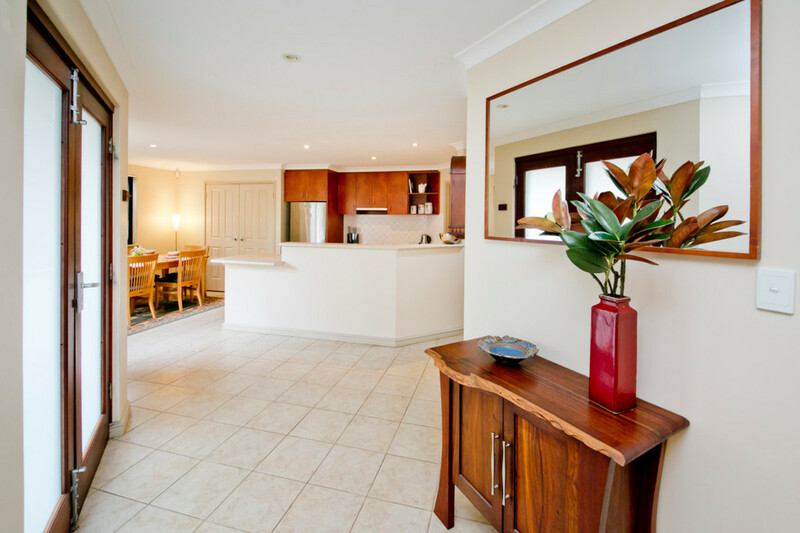 Downstairs hosts kitchen, lounge and dining all enjoying the total garden aspect. 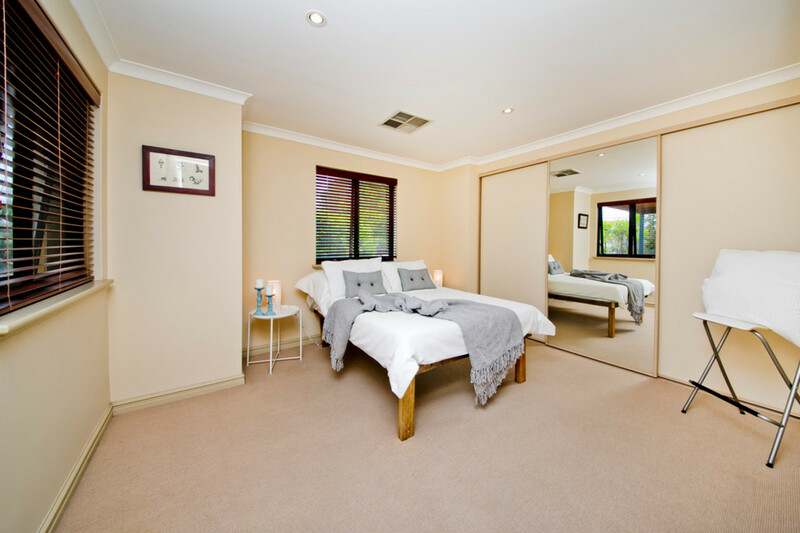 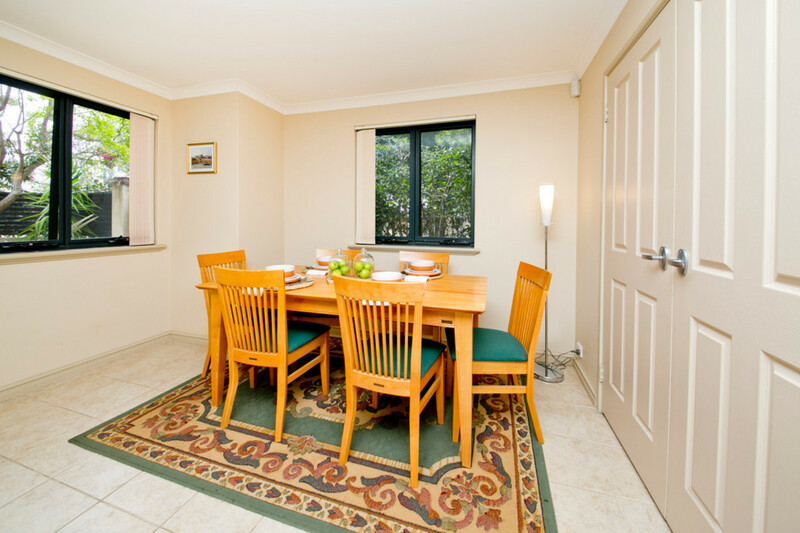 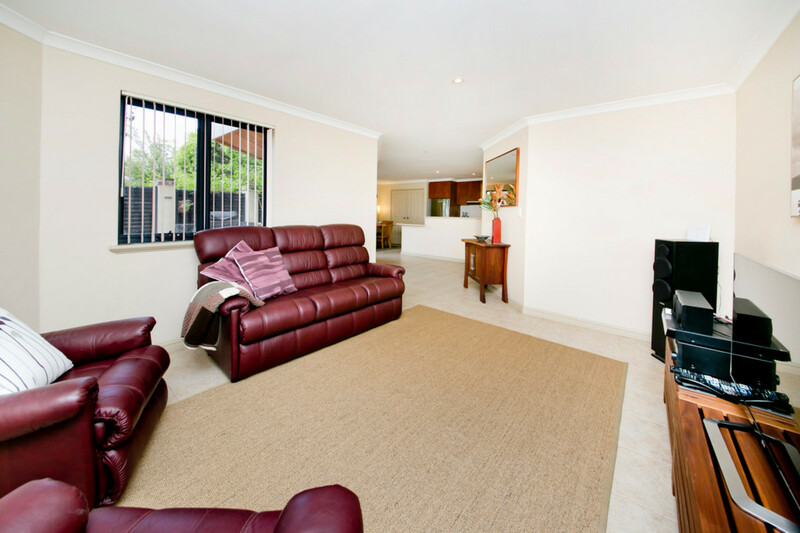 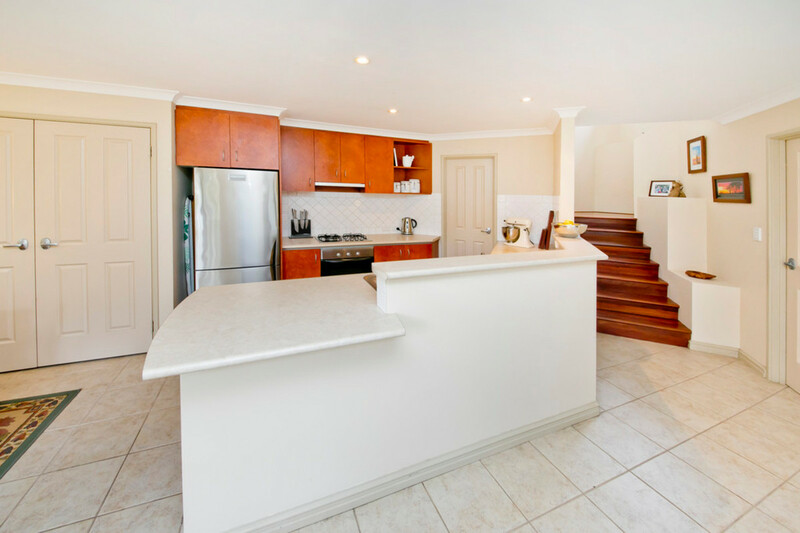 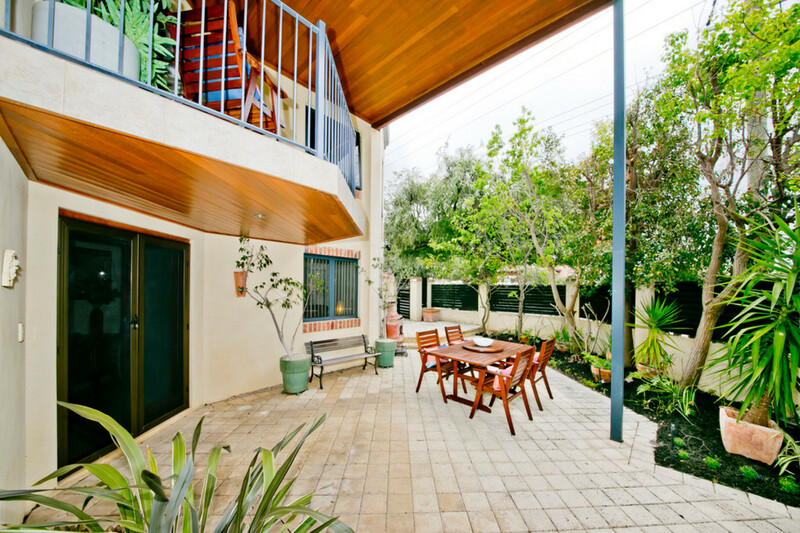 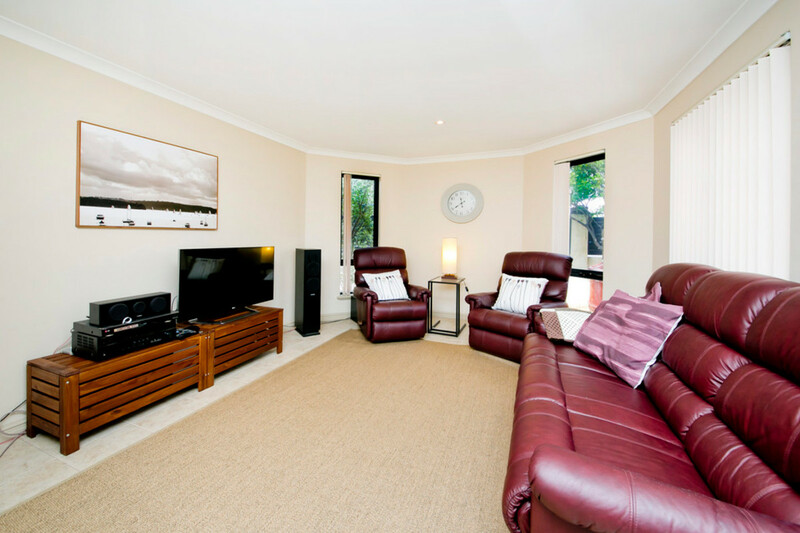 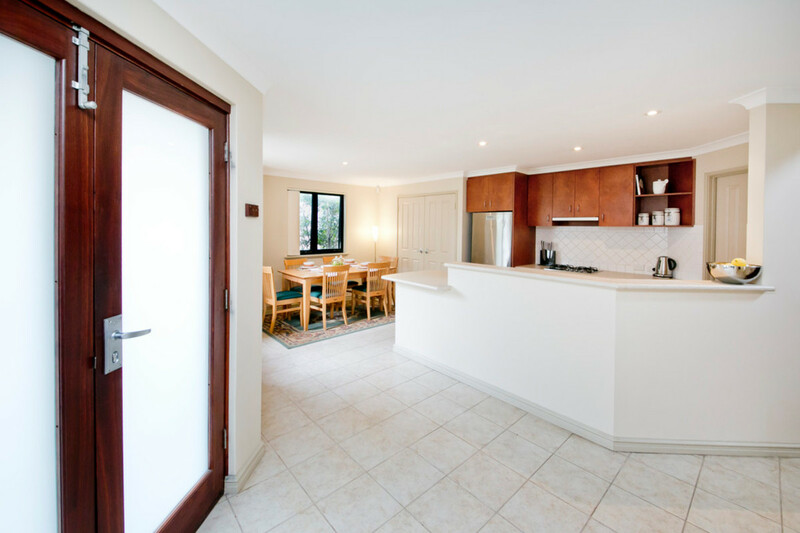 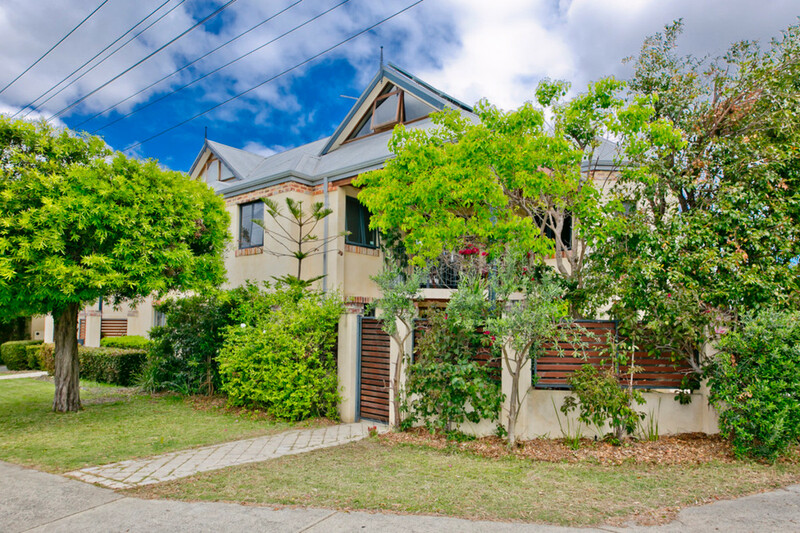 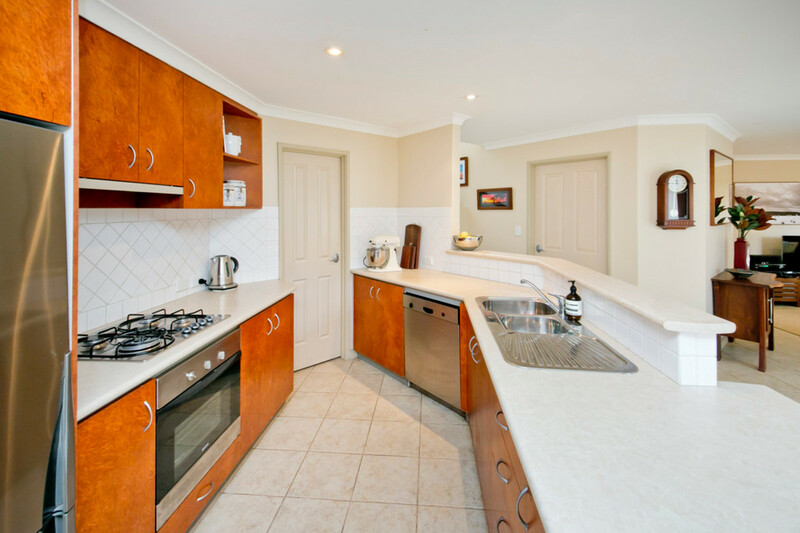 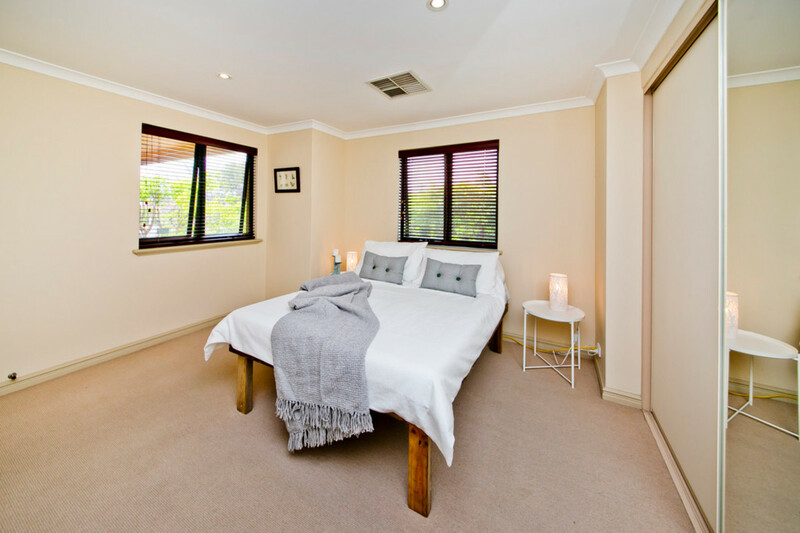 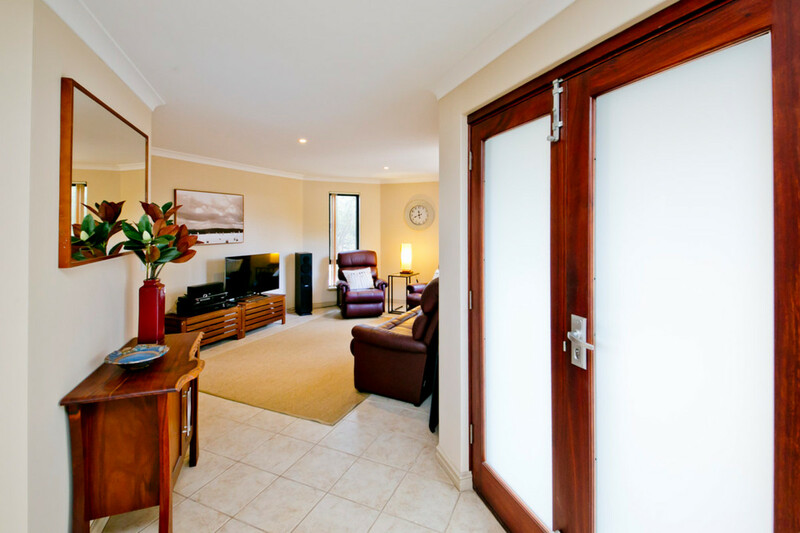 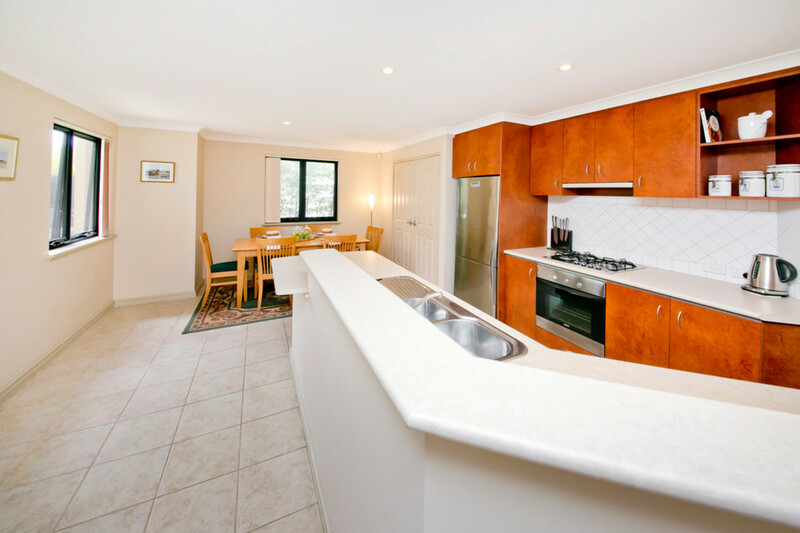 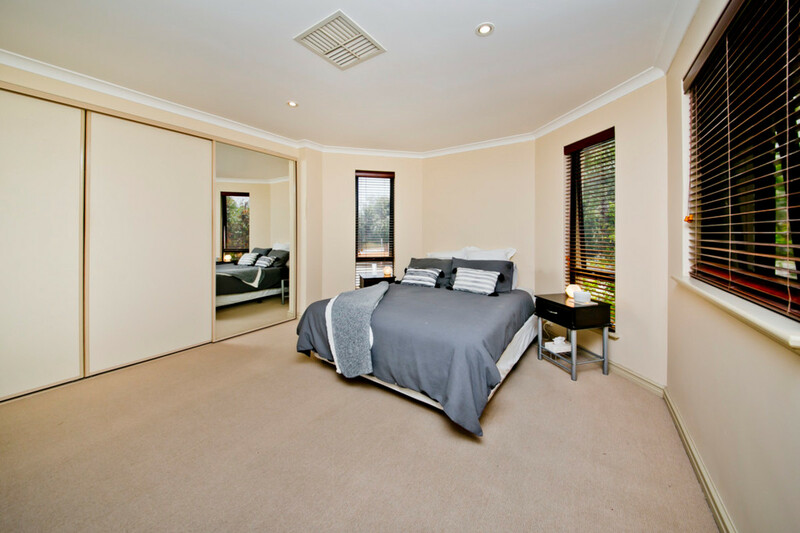 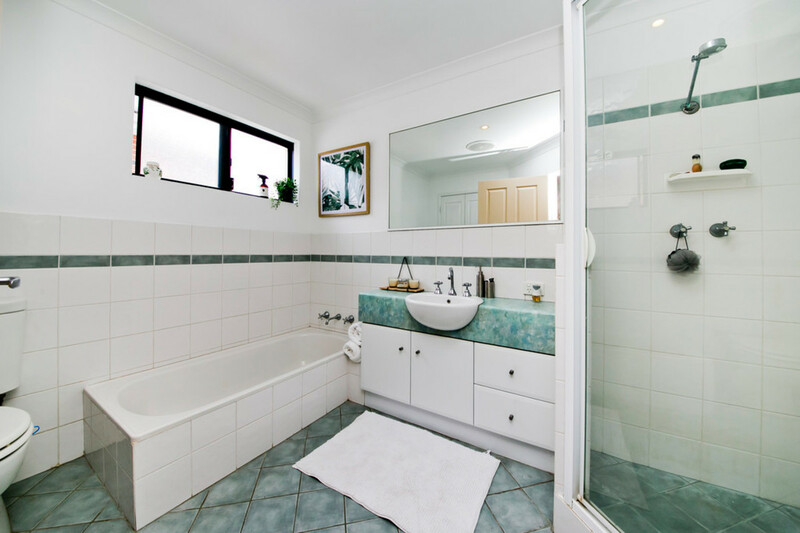 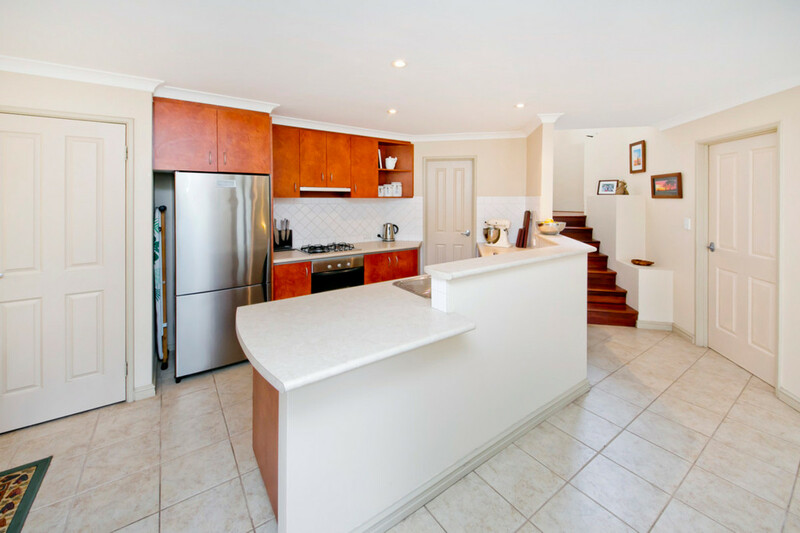 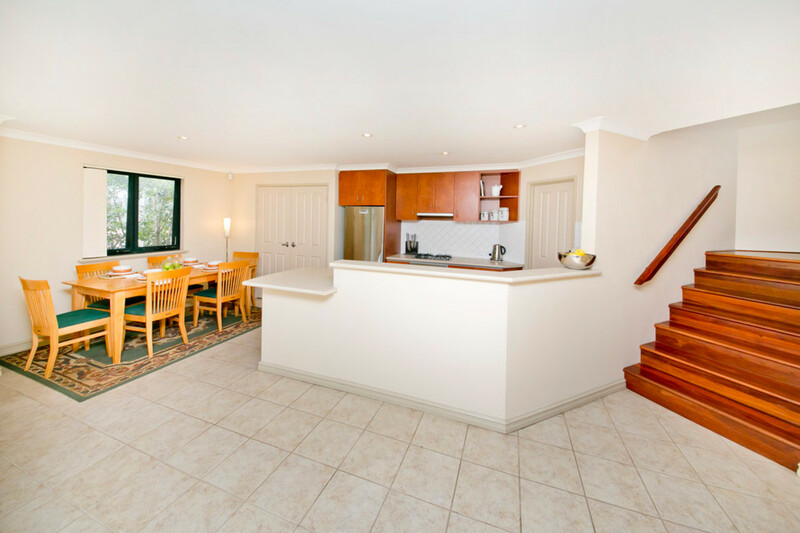 Boasting approximately 315sqm in total space this property accommodates couples and families alike. 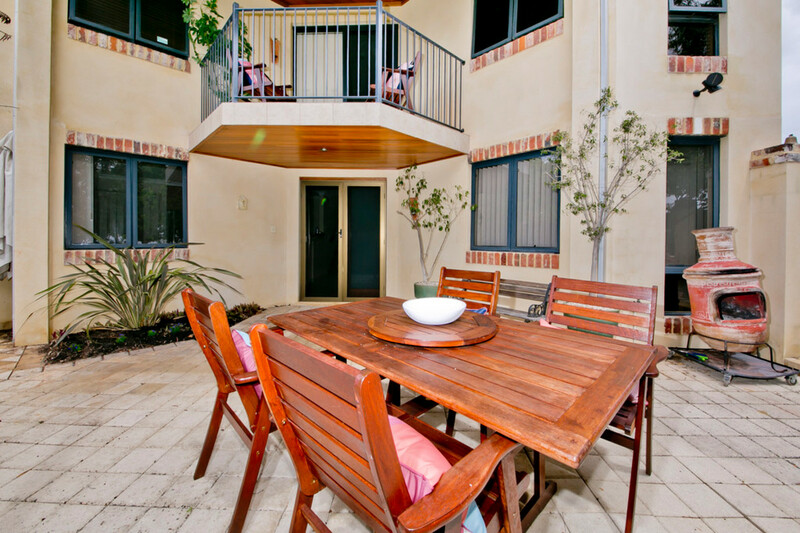 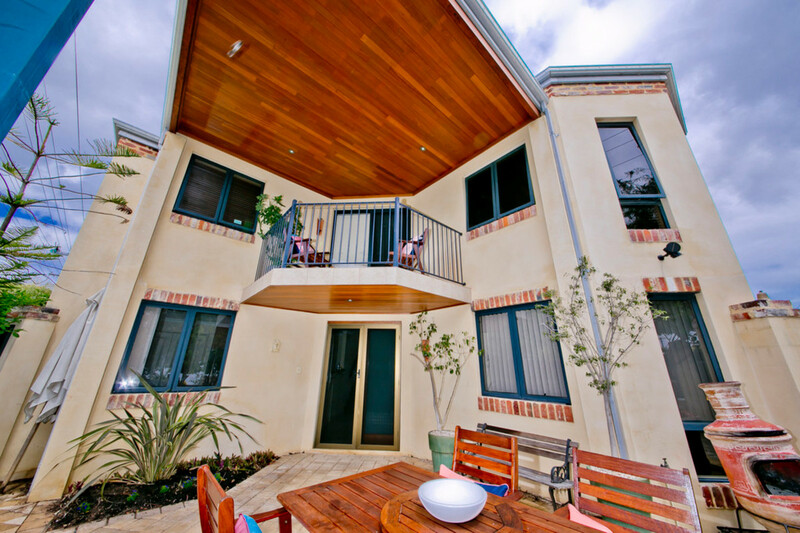 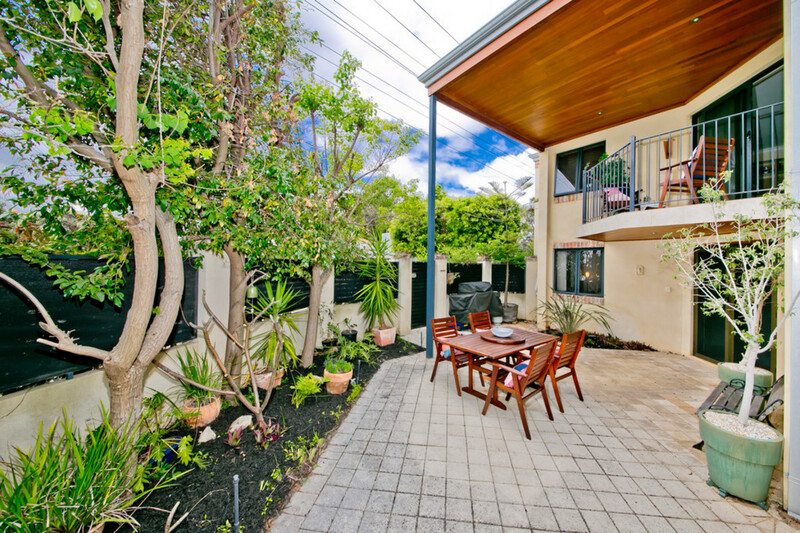 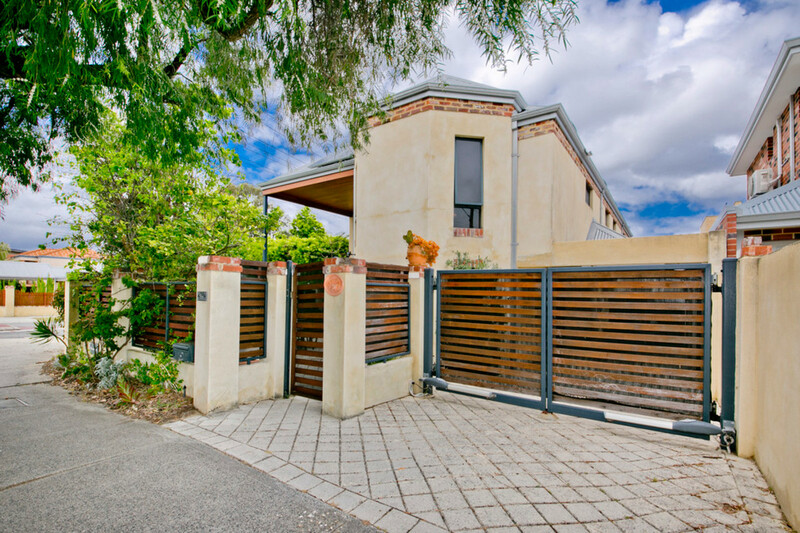 Added bonus is air conditioning, secure parking SOLAR PANELS which will save you heaps and just a great home! 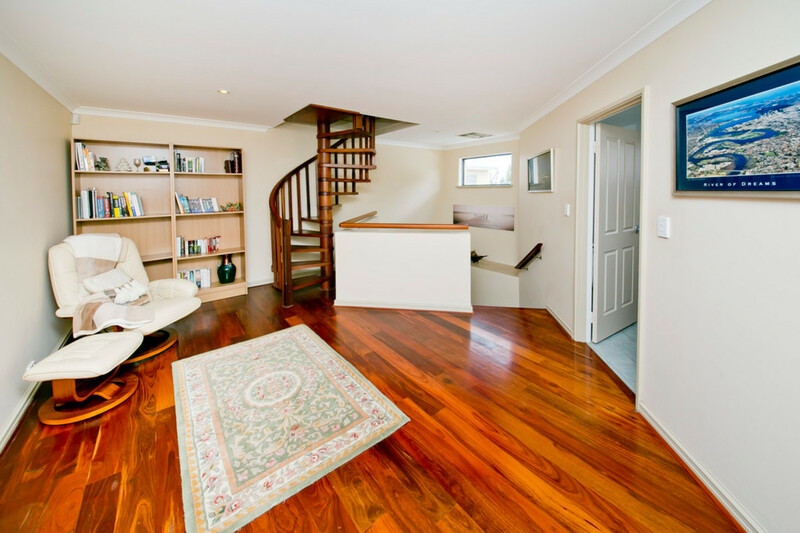 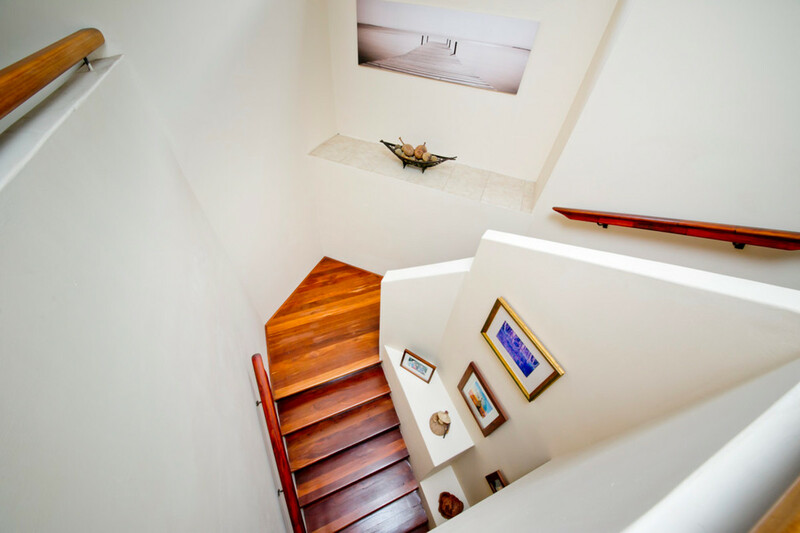 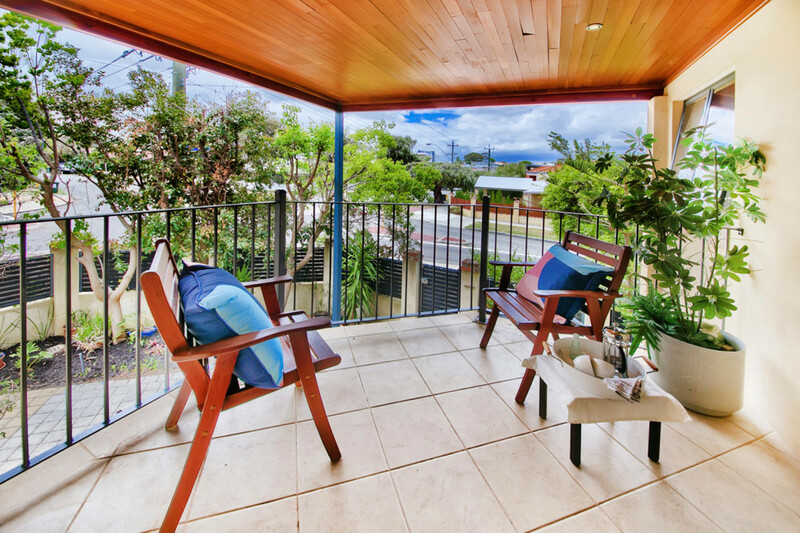 A must see home – No strata fees only annual insurance.